Enviably positioned in one of the most convenient locations in this coastal suburb, these unique north facing blocks are ideal to build your dream home. 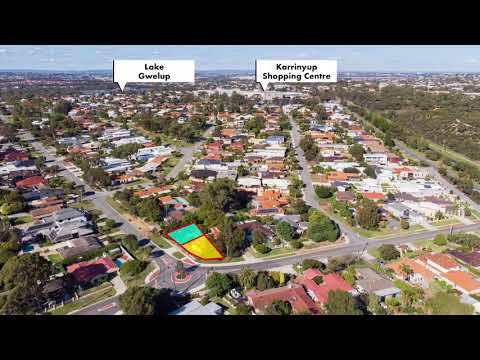 Surrounded by a picture-perfect golf course, some of Perth's finest beaches and a brilliant shopping precinct this prime opportunity won't last long. * Both lots north facing with generous street frontages onto Pascoe Street.